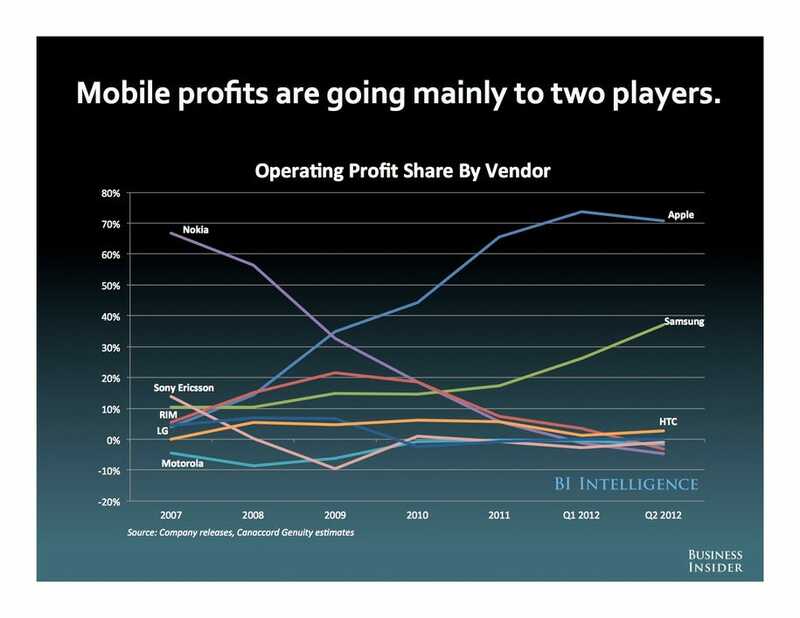 Only 2 companies are making profit selling phones ! | Laurent Maumet. Oct 4, 2012 | Comments Off on Only 2 companies are making profit selling phones !